Ashton Court, Long Ashton, Bristol, BS41 9JN. The postcode for Ashton Court Park is BS41 9JN but make sure you park in Church Lodge carpark off the B3128. There is limited parking in and around the park. If driving to the park please park at the Church Lodge Carpark and avoid using the main one so it’s free for other users. There is a £2 charge for parking so make sure you have the appropriate change on arrival. Please be sure to plan your journey to arrive on time. If possible leave the car at home or park outside the park. 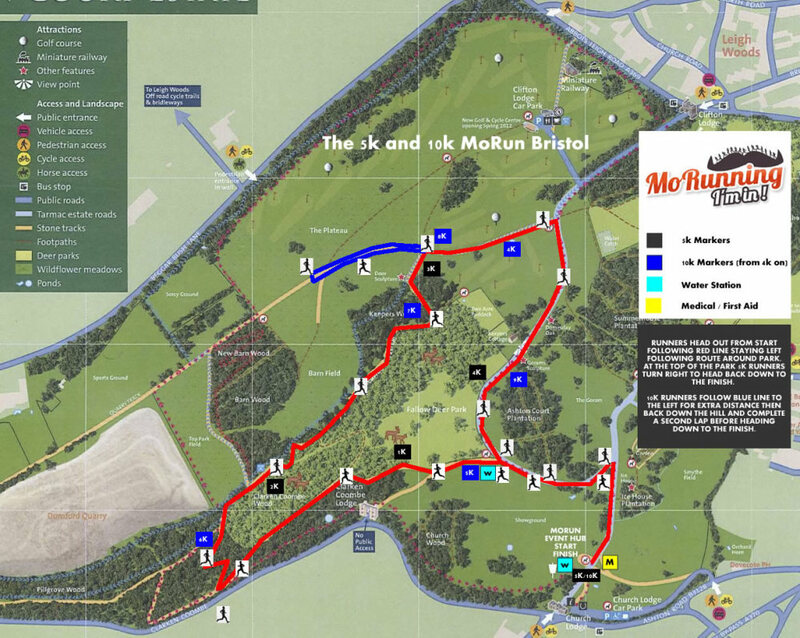 Get ready Bristol to MoRun around the stunning Ashton Court! Course details: The run route is a mix of path and trail running - hilly from 1km up to 3km - dog friendly - ok for off road buggies - some sections can be bumpy or muddy - not suitable for wheelchairs. Please note at the top of the hilll after the 3K point 5k runners turn right and 10k runners turn left. 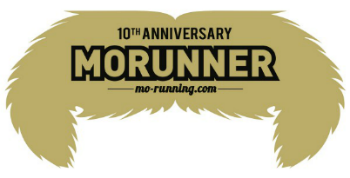 The 5k is one lap and the 10k is two laps.